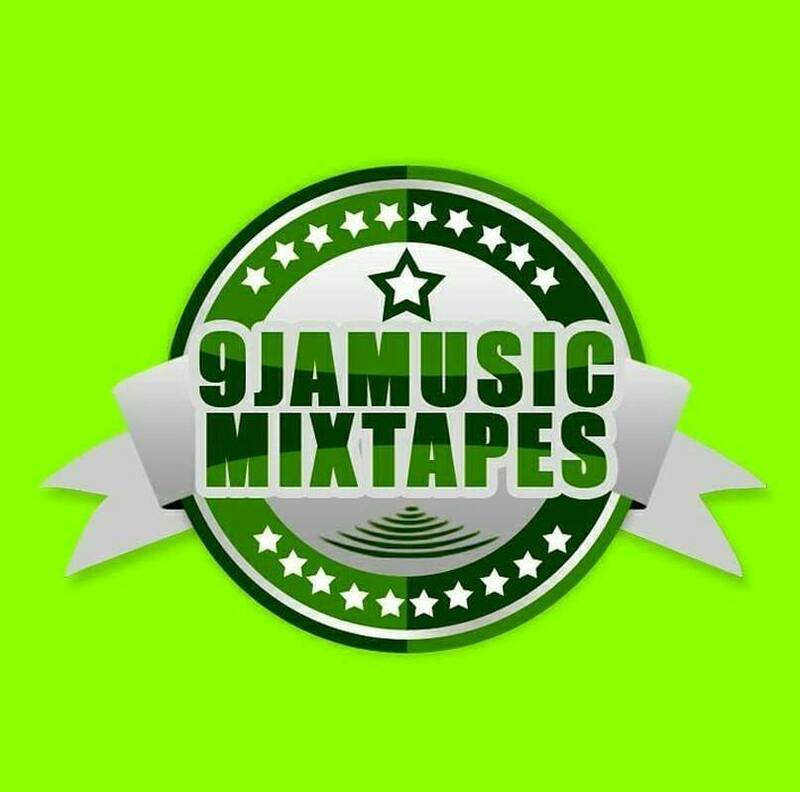 Dj Chascolee returns with this new mixtape for the year 2018 tagged2018 Starter Mixtape. 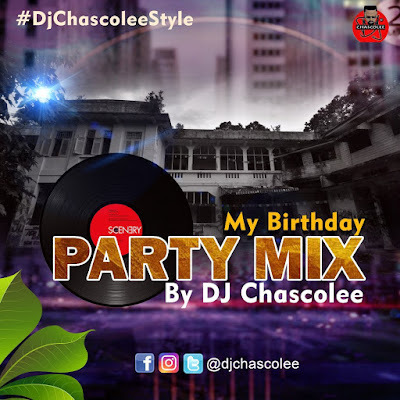 DJ Chascoleehave taken every party his clients and fans ever rocked, every record they have ever played, every foot they have ever moved, and transposed them all into the music they listen to,” explains Dj chascolee. Ace Dj of Solid Fm, Rainbow Fm, & Rave Fm,DJ Chascolee. 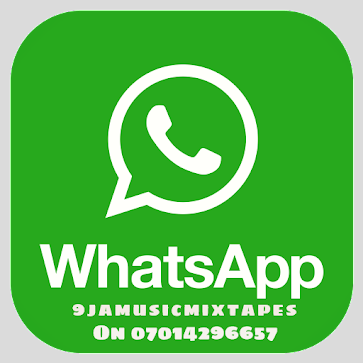 Egbom Cyprian Chibuike popularly known asDJ Chascolee,is from Imo state and he has been able to infuse his vast education into the mathematics of “DeeJaying.That has made him to be one of the best in africa and the world.